Dr Gene TD AccuSure BP Monitor offers you a fully automatic measurement process with consistent and accurate readings. With this BP monitor, you could keep a regular check on your blood pressure in the comforts of your home. This upper arm Dr Gene BP monitor features an Irregular Heartbeat Detection that identifies and alerts you of abnormal heartbeats while your pressure is being measured. This BP monitor has been regulated and approved by the department of Weights and Measures, hence making it genuine and reliable. 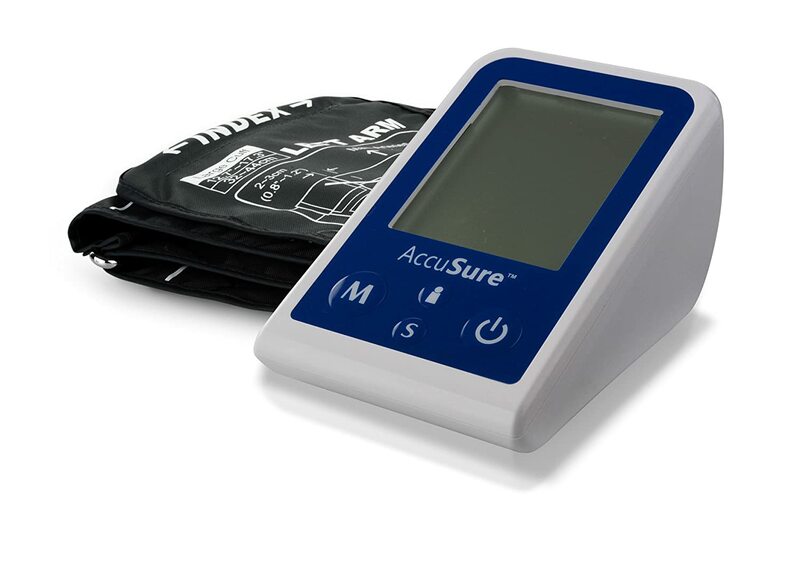 To Recieve updates and possible rewards for Accu Sure Accusure TD Automatic Blood Pressure monitor please sign in. To Recieve updates and possible rewards for BP Monitor please sign in.